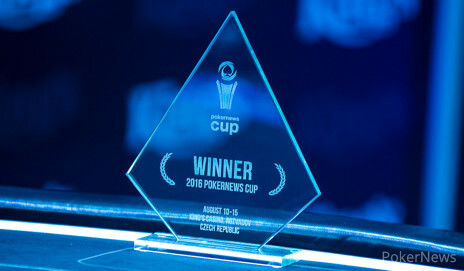 Timur Caglan Wins the PokerNews Cup Rozvadov, turning €250 into €44,707! 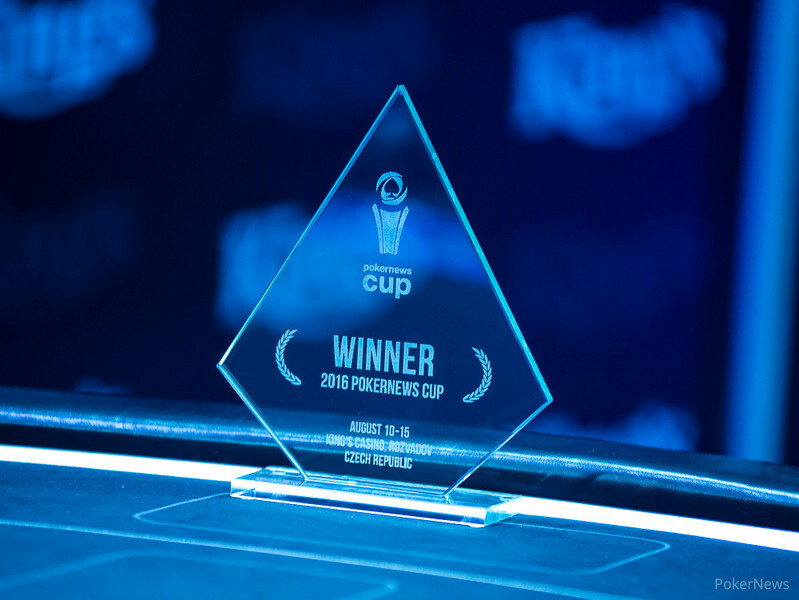 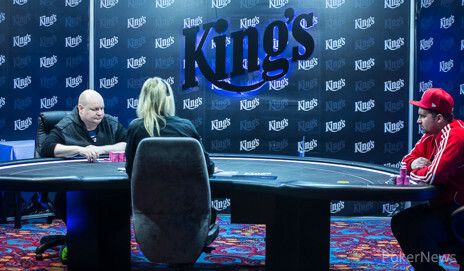 The final day of the €225+€25 PokerNews Cup Main Event at the King's Casino in Rozvadov saw eight players out of a 1,104 entry strong field return to the feature table at Europe's biggest card room and the top 103 players shared a portion of the €235,980 prize pool. 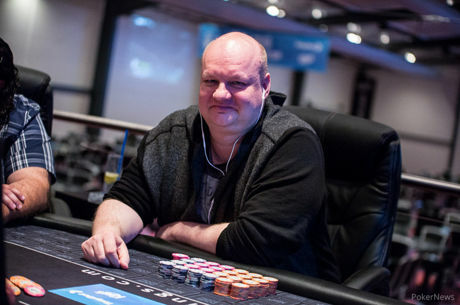 Ronny Voth was leading the field of survivors and the German ultimarely also reached the heads up after eliminating four opponents, but a hard-fought duel of more than two and a half hours saw Timur Caglan emerge victorious for a payday of €44,707. 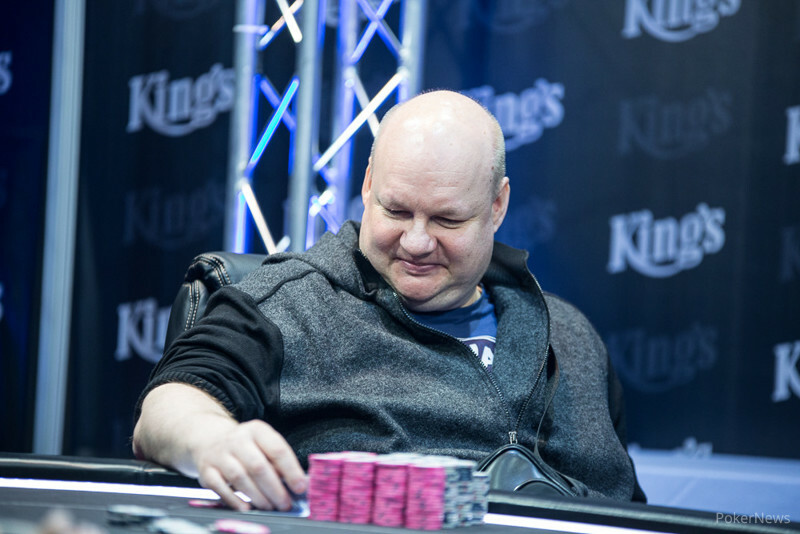 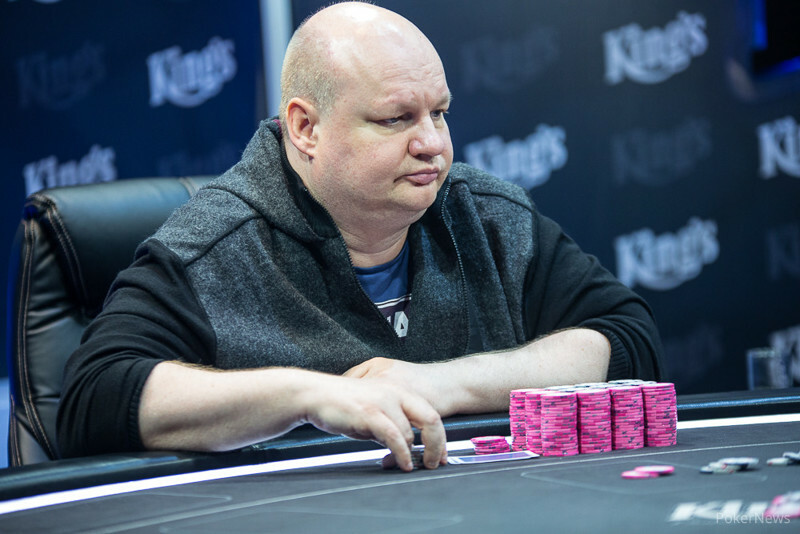 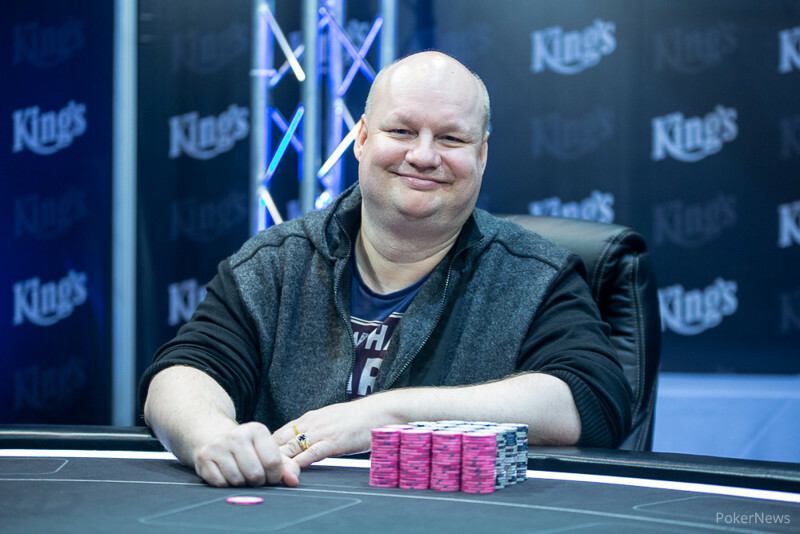 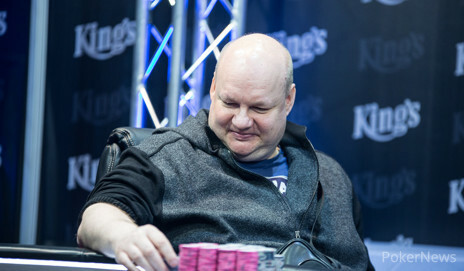 It all started with a bang when Miroslav Lelek shoved out of the small blind in the second hand of the final table and failed to hold up with ace-five suited against the king-queen of Ondrej Vlasanek. 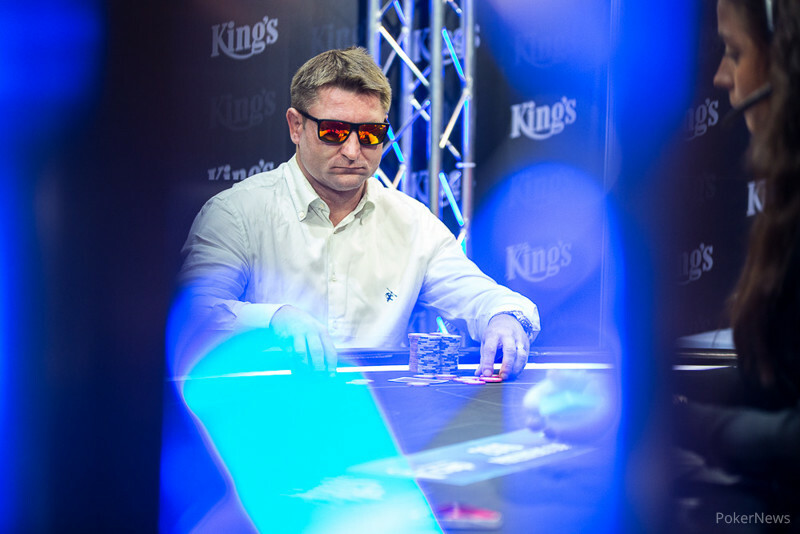 Soon after, Christian Sperrer followed in seventh place, his dominated ace-three didn't get there against the ace-nine suited of Voth. 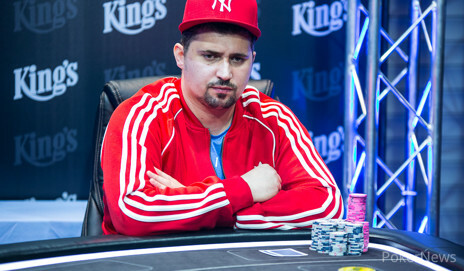 One hour later, Alin-Florin Toma was eliminated in sixth place. 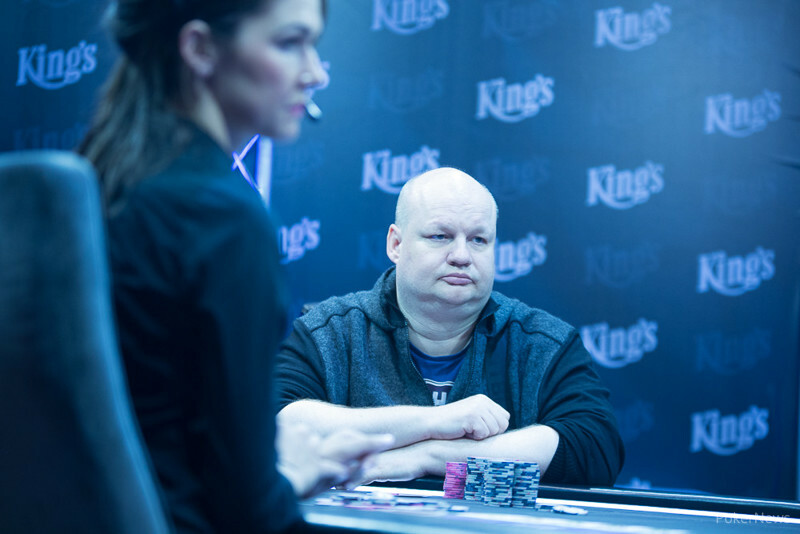 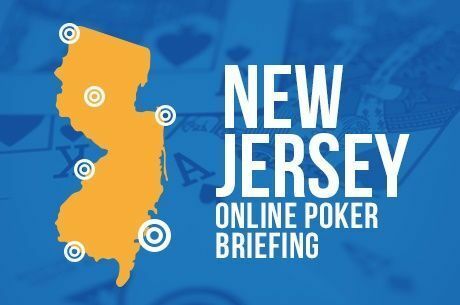 He flopped top two pair with king-queen and Voth called with the nut flush draw, hit on the turn and then put Toma in after a blank river. 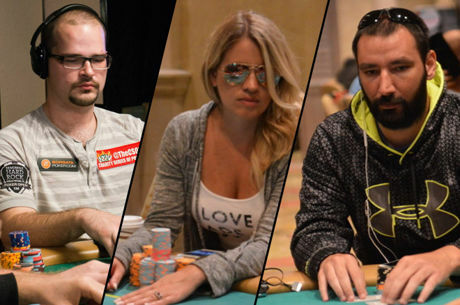 Less than 10 minutes later, the field was already reduced to the last four. 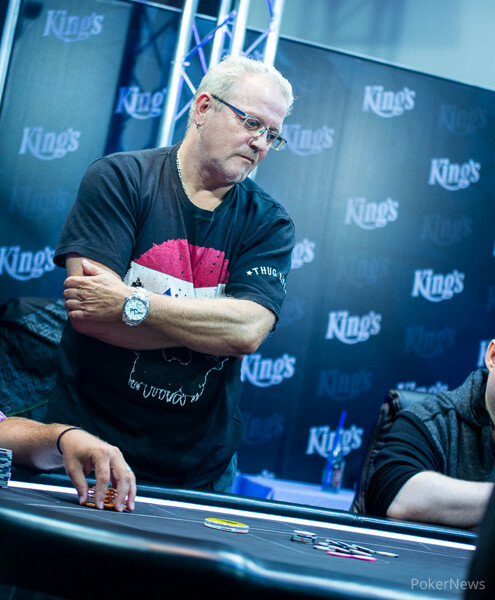 King's Casino regular "Magic Man 558" started the day third in chips, but quickly lost half of his stack and then got it in with pocket jacks. 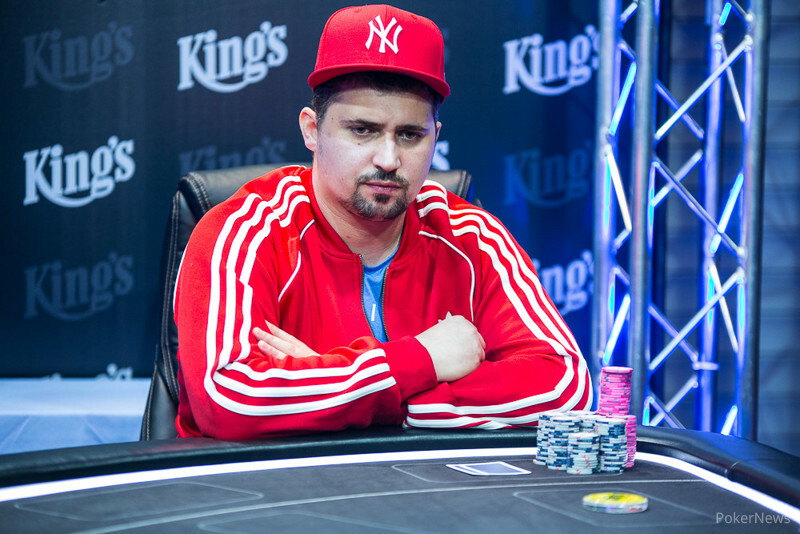 Vlasanek called with pocket nines and found a gutshot on the flop, turned the straight and Magic Man was gone in 5th place. 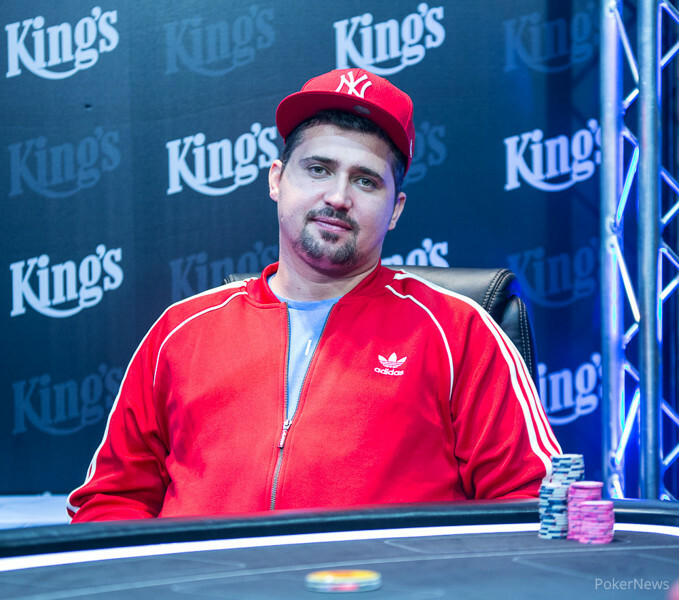 Rikk Effendi had the least amount of chips when the final table started and found an early double. 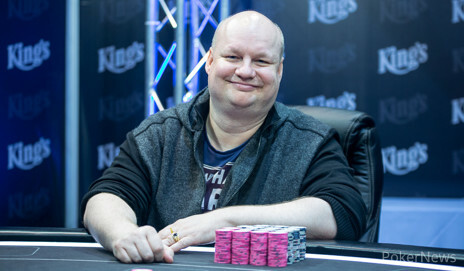 The German laddered up all the way to fourth place and got it in with a four-bet, holding ace-queen. 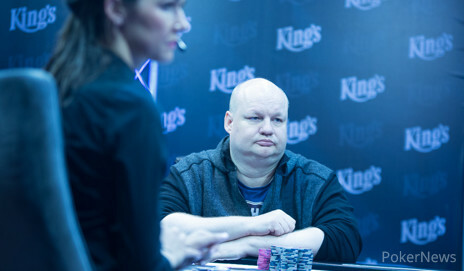 Three-bettor Voth looked him up with jack-seven suited and flopped a seven, another seven on the river gave him trips. 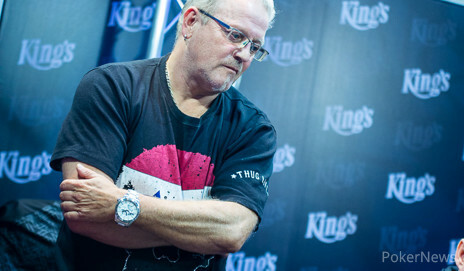 Another 15 minutes later, the heads-up was set. 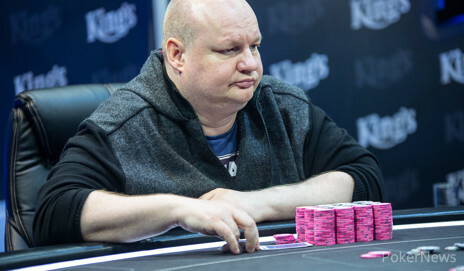 Vlasanek lost a few pots and then three-bet all in with ace-five. 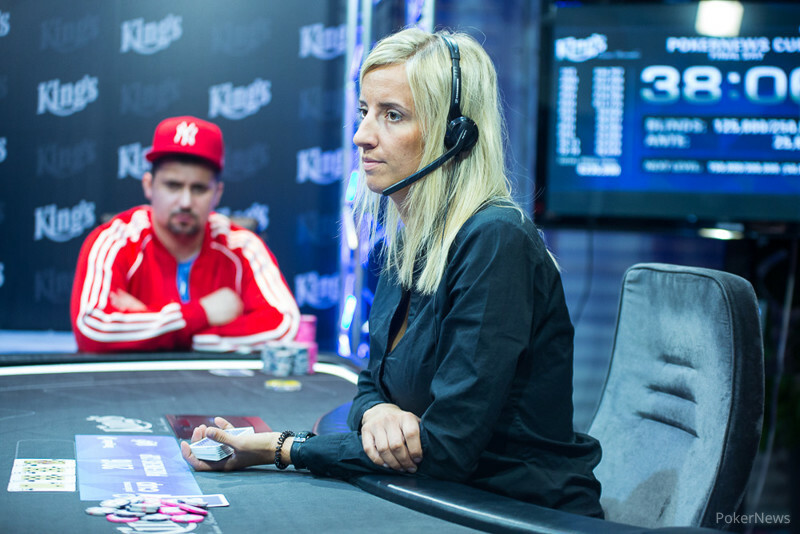 Voth snap-called with ace-queen suited and the Czech was drawing dead on the turn to finish in third place for €19,539. 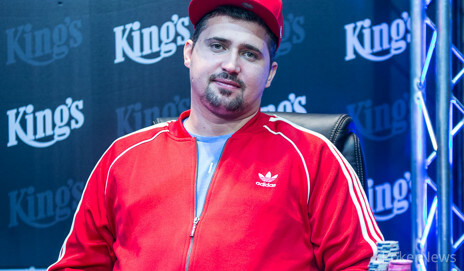 While many would have expected an easy ride for Voth, who held a commanding 3-1 lead at the start of the heads-up, was soon disappointed. 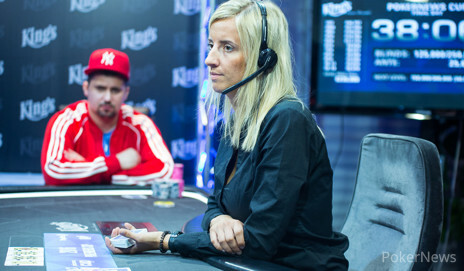 Caglan slowly but surely grinded it up to even stacks and then both players took a strong lead before leveling again. 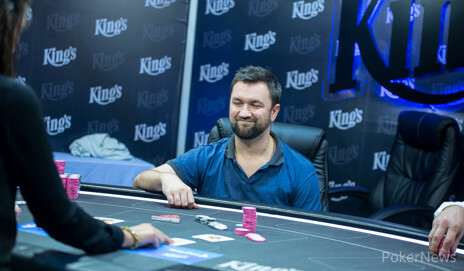 A series of bigger hands including an expensive bluff saw Voth on the short stack again and he then shoved king-five suited. 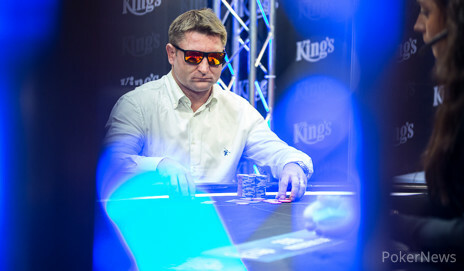 Caglan called with ace-eight and flopped two pair, Voth was drawing dead on the turn and settled for second place. 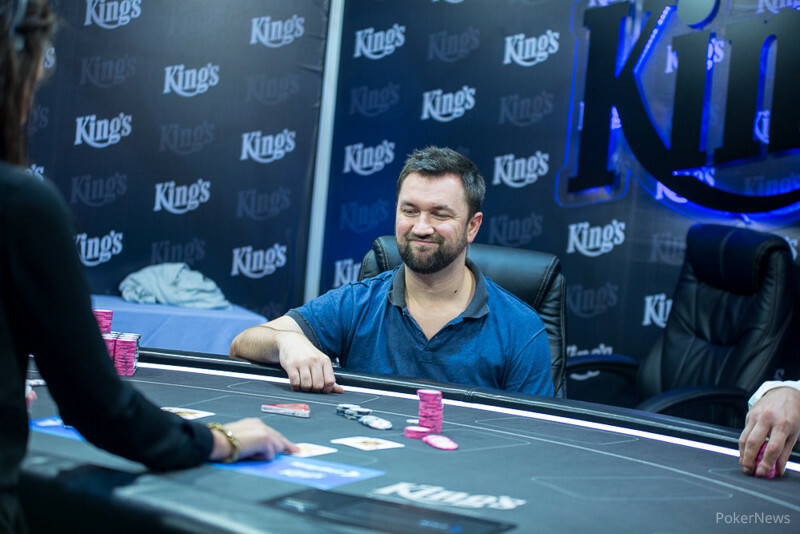 It was by far the biggest payday so far for Caglan, who previously had an 18th place in the German Poker Tour here in Rozvadov as best result for €2,007. 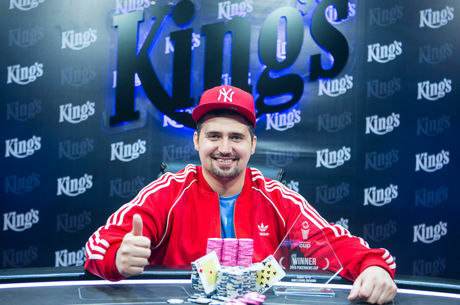 Now, he takes home stunning €44,707 and the trophy as well as bragging rights.